Where do moles go when they leave their burrows? How does Montreal strike their fancy? Join their parade! Where do moles go when they leave their burrows? What strikes their fancy when they first arrive in Montreal? Join their parade! 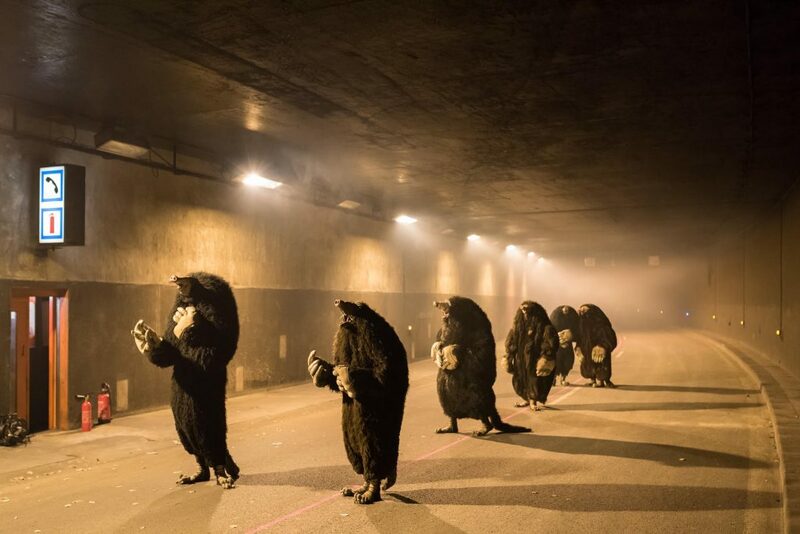 Before going onstage to present La nuit des taupes, these likeable little mammalian diggers leave their cosy caves to stroll through the underground in broad daylight. As they take in the sights, we become their pet humans. The city belongs to them. From a cabaret to a garden by way of the subway, these unusual tourists will surprise and entertain, « repulsive » rodents transformed into charming guides, a metaphor for the disruptive artist who leaves his place of refuge to wander the byways, free from propriety and convention. 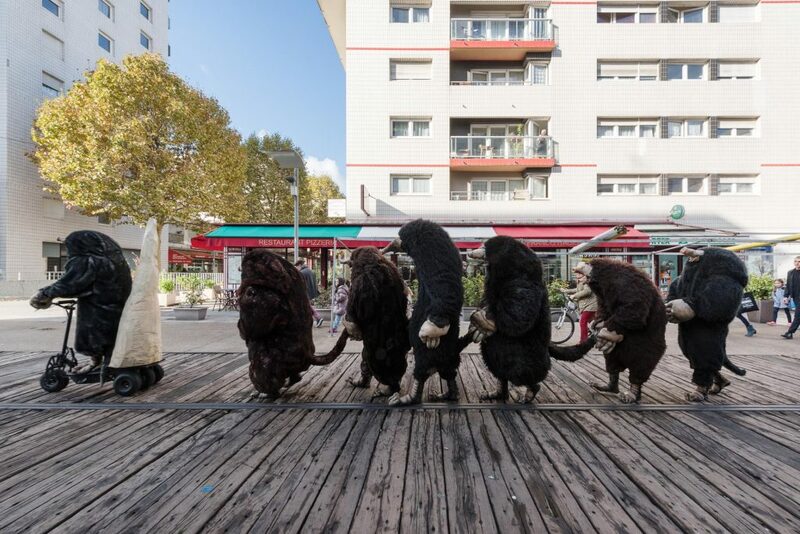 Walkabout as utopia, a way to step out of ourselves, to encounter other realities, to hang out in the Quartier des spectacles with some furry critters. And to tame the animal within. Initially a visual artist and set designer, Philippe Quesne has a keen interest in spaces, objects, music and actors. He observes humanity in benevolent fashion and stretches time to slow down where others accelerate, making for a unique form of staging on the French theatre scene. He creates microfictions using simple materials, and dreams of a more organic yet always poetic theatre. He established his well-named company Vivarium in 2003, a collection of actors, visual artists and musicians. His works include the 2004 piece La démangeaison des ailes, D’après nature (2006), La mélancolie des dragons (2008) and L’effet de Serge, where a character brings odds and ends to life and creates an astounding fairy tale world, much to the delight of FTA audiences in 2010. 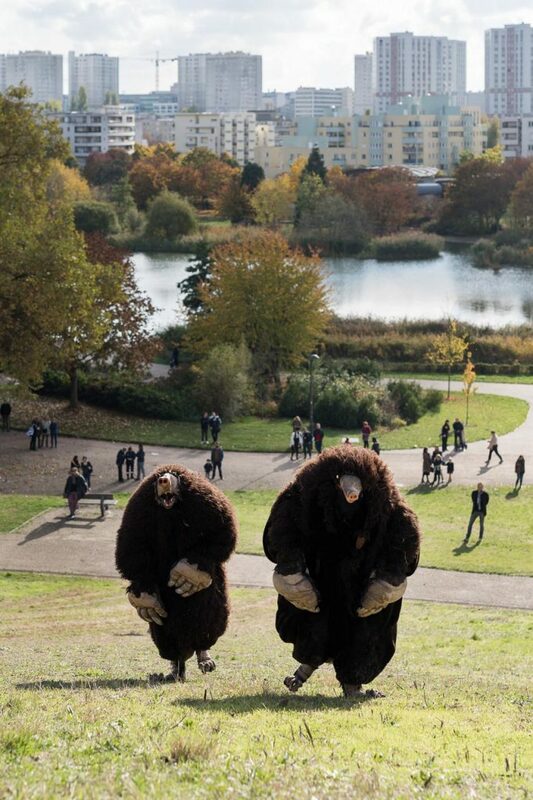 Philippe Quesne designs and presents performances and other interventions in public spaces and natural sites, with installations or exhibits often included. In 2013 he created Anamorphosis with four Japanese actresses at the Komaba Agora Theatre in Tokyo, and that same year Swamp Club marked the company’s tenth anniversary. In 2014 Next Day, a piece for children aged 8 to 11, was presented at the Festival Theater der Welt in Mannheim, Germany. He first presented La nuit des taupes in 2016 at the Kunstenfestivaldesarts in Brussels. 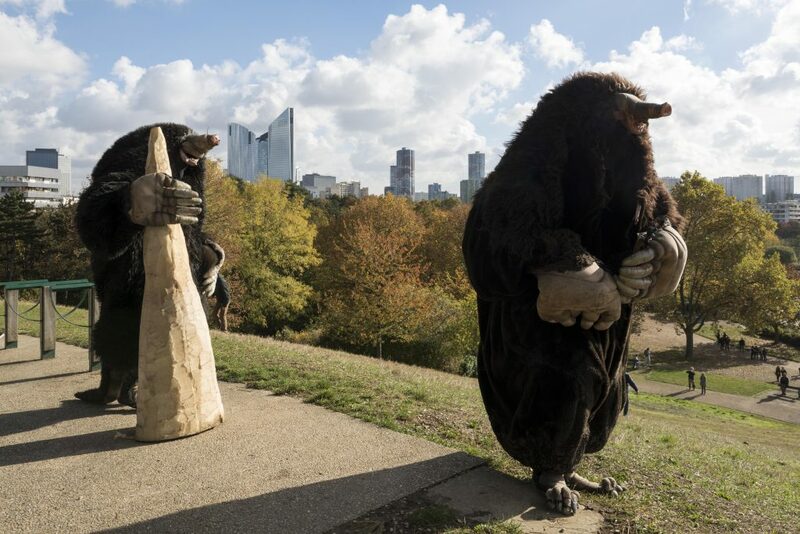 Augmenting the piece were a series of events entitled Welcome to Caveland!, a laboratory of ideas featuring guest artists and researchers and activities such as workshops for children in a cave, an underground guided tour, concerts and a film club. 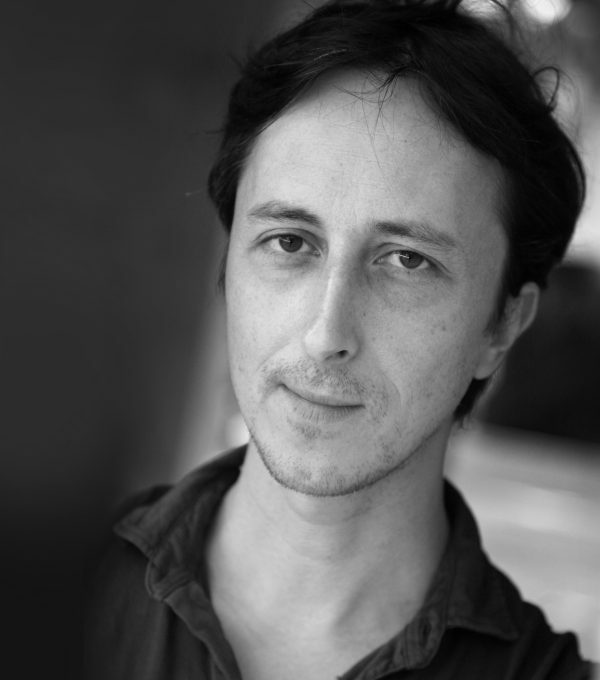 He has been the artistic director of Nanterre-Amandiers – centre dramatique national since 2014.